We’re excited to announce the release of our new course, Introduction to Azure SQL Database. Companies are moving their data to the cloud at a rapid rate. If you’re ready to make the move but need to learn more about Azure SQL Database, this course is for you! This course is for individuals and companies that are interested in exploring the options available in Azure for SQL Server. Our Introduction to Azure SQL Database is an introductory level course. Some basic Azure and SQL knowledge may be helpful but is not necessary. Why is learning Azure SQL Database important? In the past year, over 75% of our consulting engagements at Pragmatic Works were based on Azure. We’ve seen a huge transition in the data platform world of companies moving their data to the cloud, and that will endure in the coming years. As cloud solutions continue to become a larger emphasis for organizations worldwide, it’s critical for anyone in IT to learn these skills. What does this course offer that you can’t find anywhere else? Unlike most resources available, our Introduction to Azure SQL Database will give you a complete end to end view on developing and administering your Azure SQL Database. We also take the time to point out some of the limitations with Azure SQL DB, as well as some of the alternatives available to you. What is the key takeaway from this course? 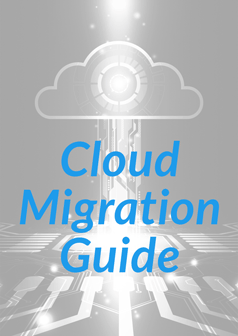 First, you’ll learn the different methods of how to migrate your data to SQL in the cloud. Additionally, you’ll learn how to use the built-in functionality to manage your critical and time-consuming administrative tasks for you, leaving you the time to focus on more business-critical issues like performance tuning and improving application performance. So, if you’re ready to learn all there is to know about Azure SQL Database and how to take advantage of moving your data to the Azure cloud, you’ll want to enroll in our Introduction to Azure SQL Database course! 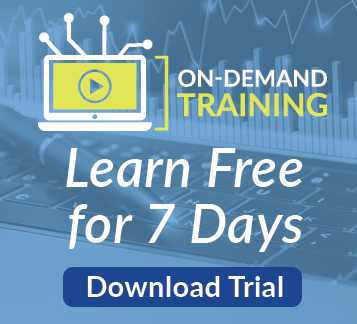 Click the link below to learn more and to sign up for your free On-Demand Training trial.